with the study of 2 Corinthians. All are invited. No special Bible knowledge or study experience is necessary. Just a desire to learn more about Jesus and His teachings and how they apply to our lives today and in the future. To continue the tradition of Avondale Chapel as a meeting place for God's people. 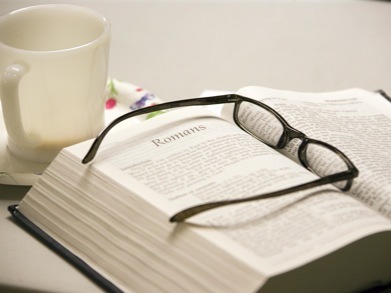 To study the Bible as God's inspired written Word, a Word having meaning for our lives today. To fellowship together as seekers and disciples of Christ. 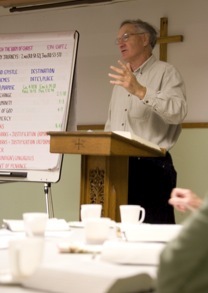 The Avondale Bible Fellowship was established in the fall of 1995 following the renovation of the Chapel's basement hall. This Bible Study Group continues to this day. Members of the ABF Study Committee include: Donald West, Norman Steadman, and Gary Engler.